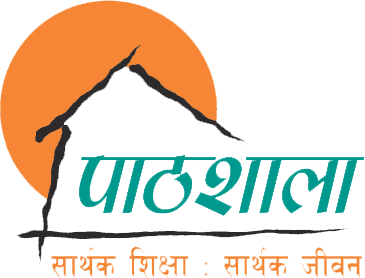 Pathshala will remain closed on Thursday, 16th Falgun. As government has declared tomorrow as a national mourning day to tribute to those killed in a chopper crash today. Grade VI parents are requested to contact Grade teachers if you haven’t received any sms text yet.